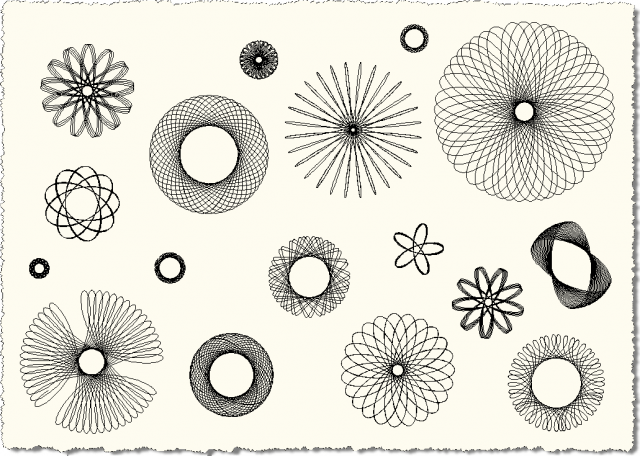 Spiro is a freeware app can be used with AutoCAD to create Spirograph (TM)- like patterns. The app has been updated to work with AutoCAD 2018. A variety of polylines created with the Spiro app in AutoCAD and its verticals.